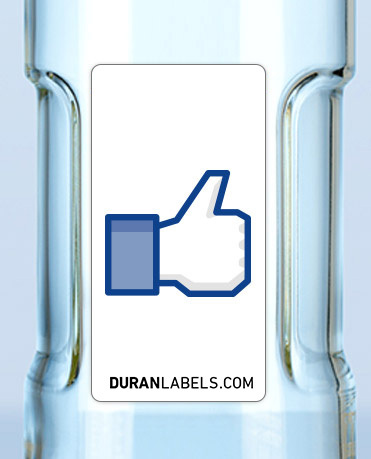 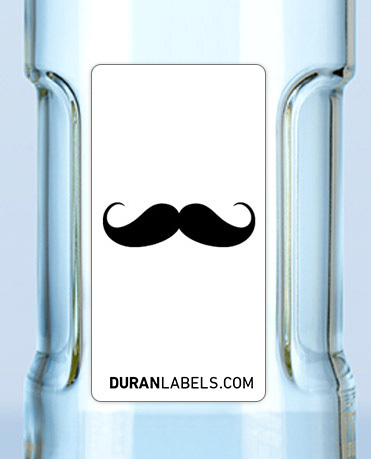 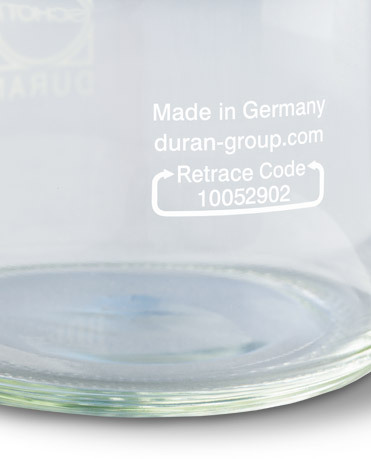 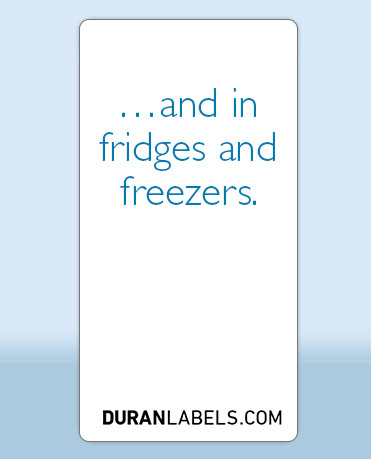 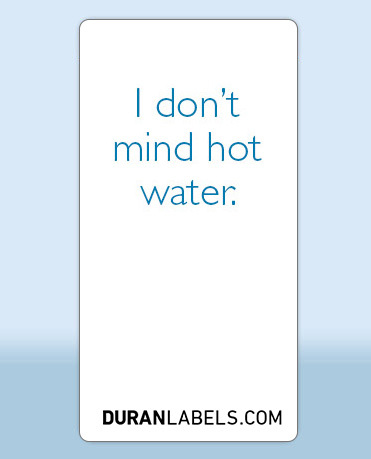 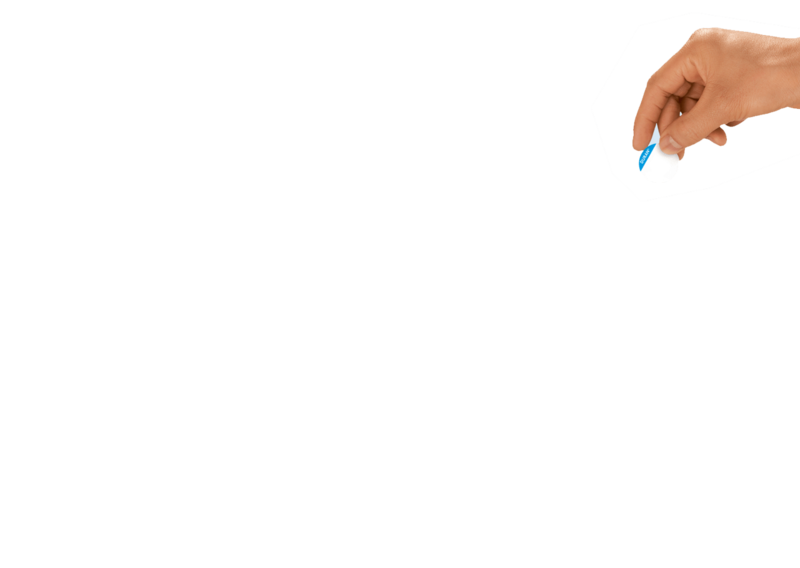 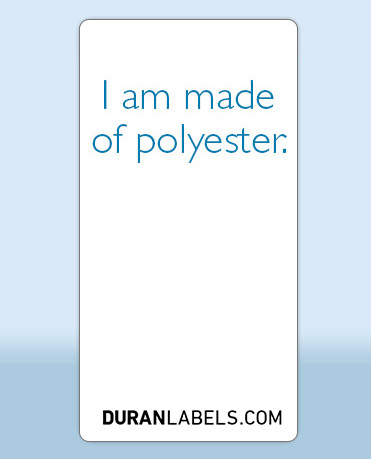 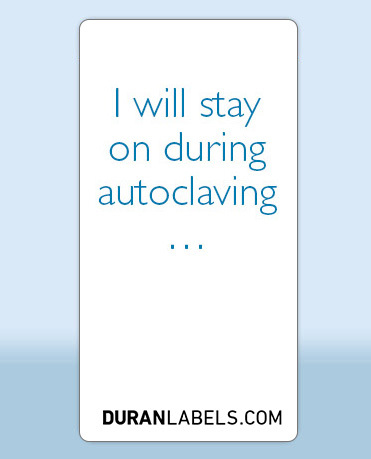 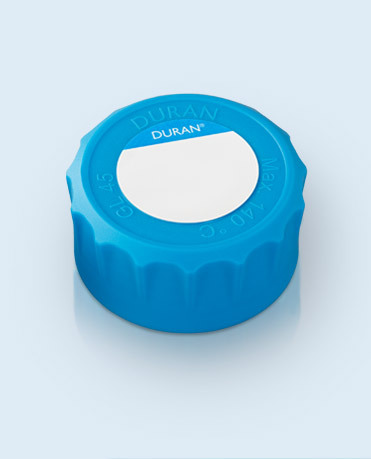 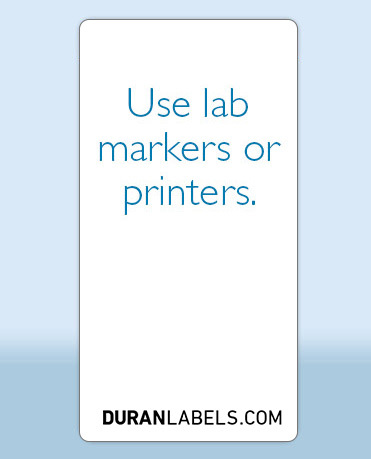 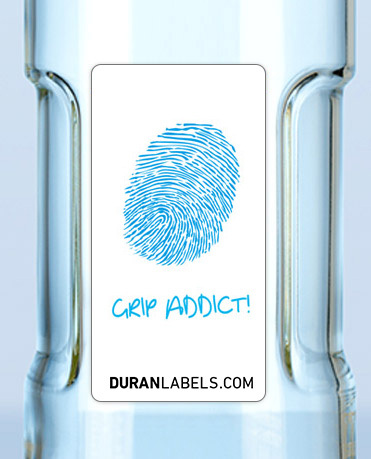 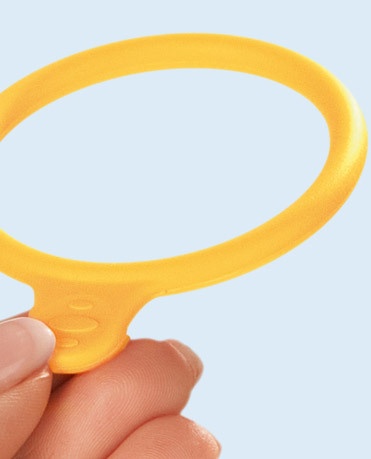 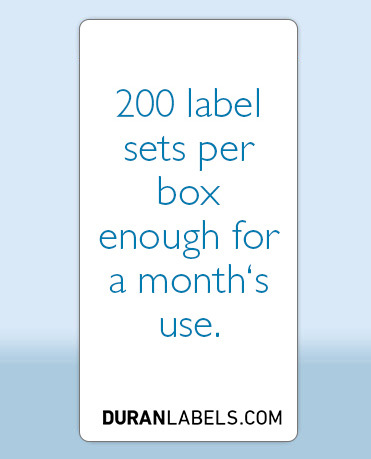 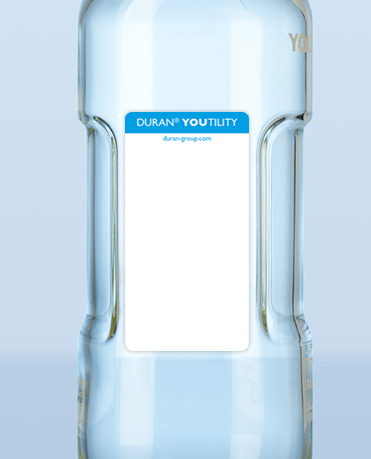 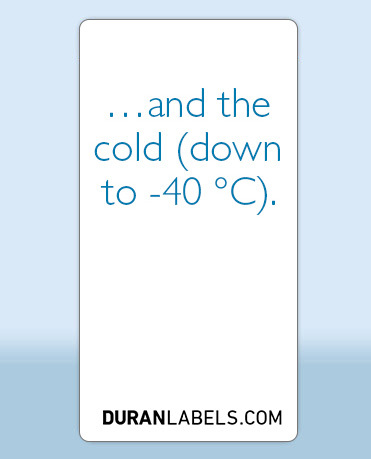 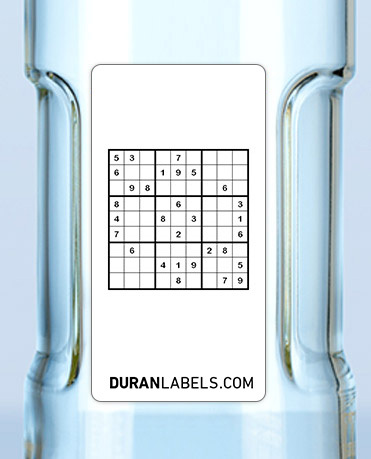 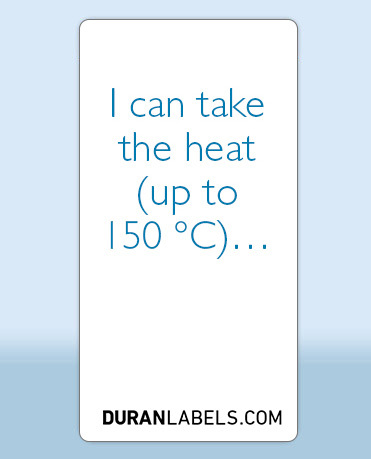 A pre-defined labelling area on the cap is compatible with the dedicated DURAN® self-adhesive YOUTILITY label. 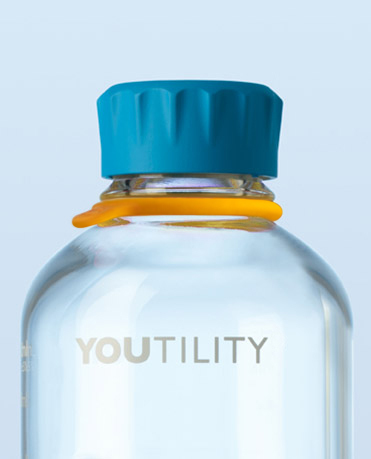 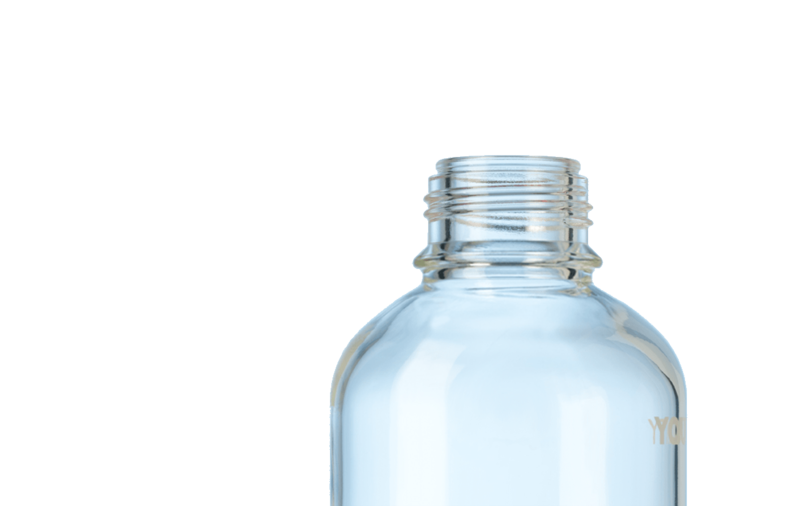 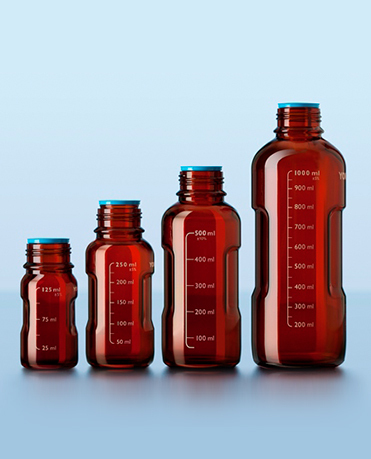 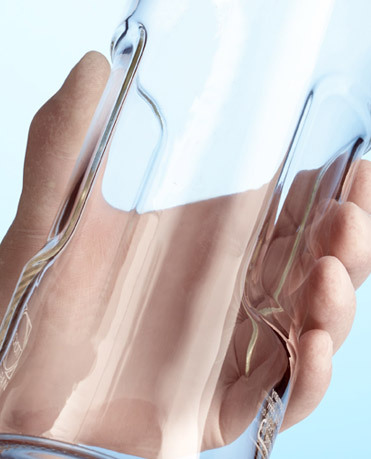 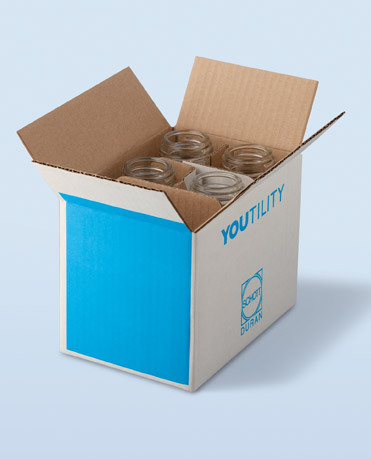 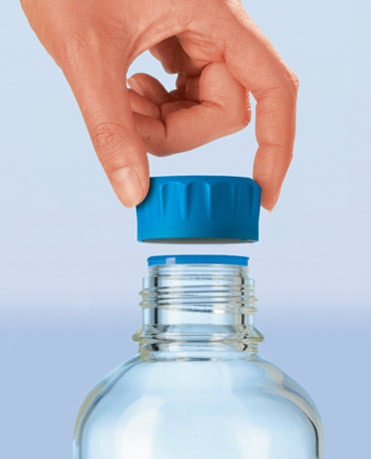 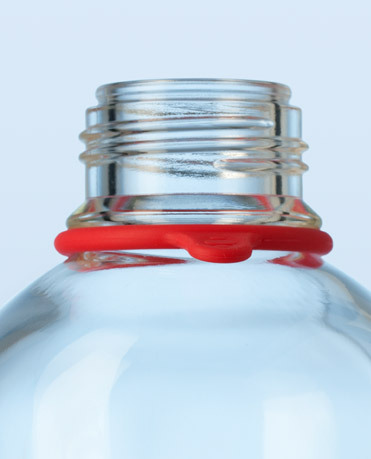 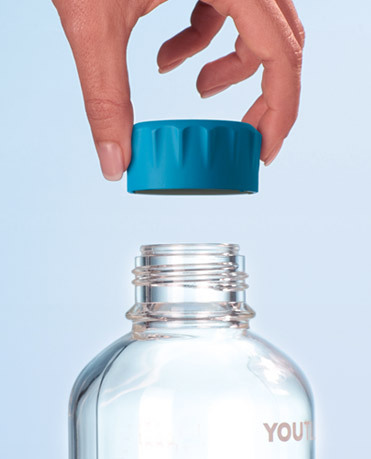 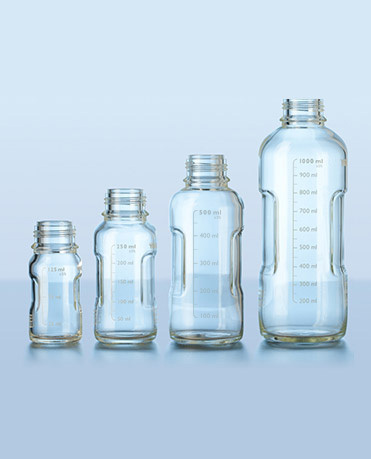 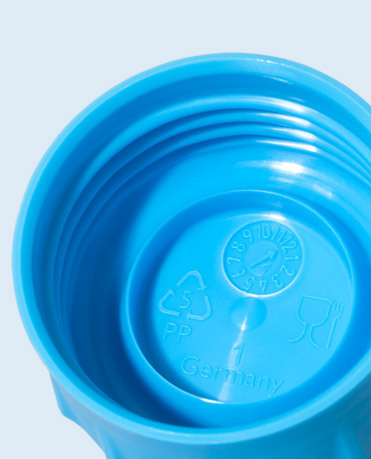 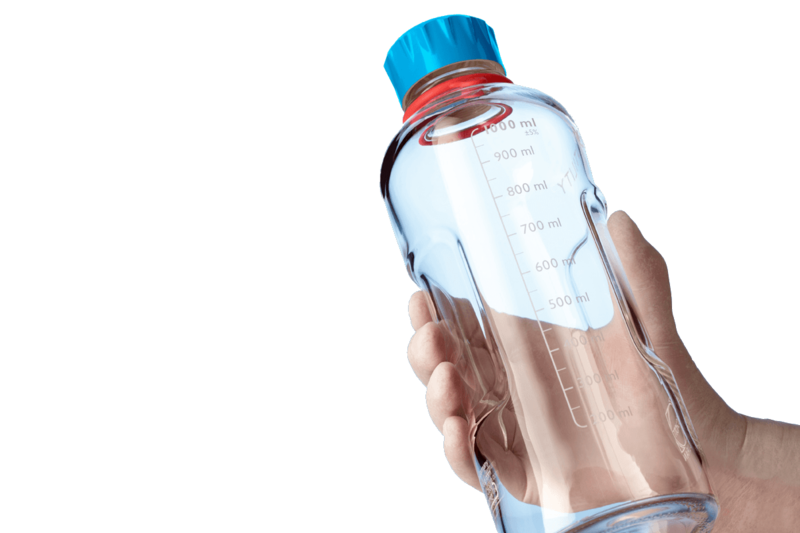 With the new glass thread, the opening or closing of the YOUTILITY bottles is significantly faster. 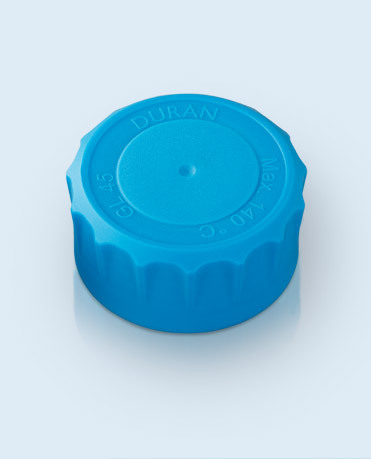 Yet the thread remains fully compatible with DIN GL 45 closures and other accessories. 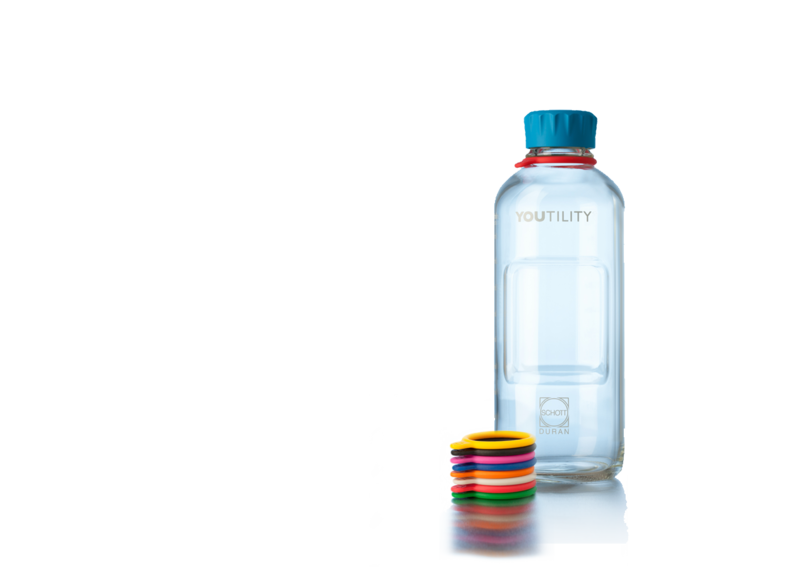 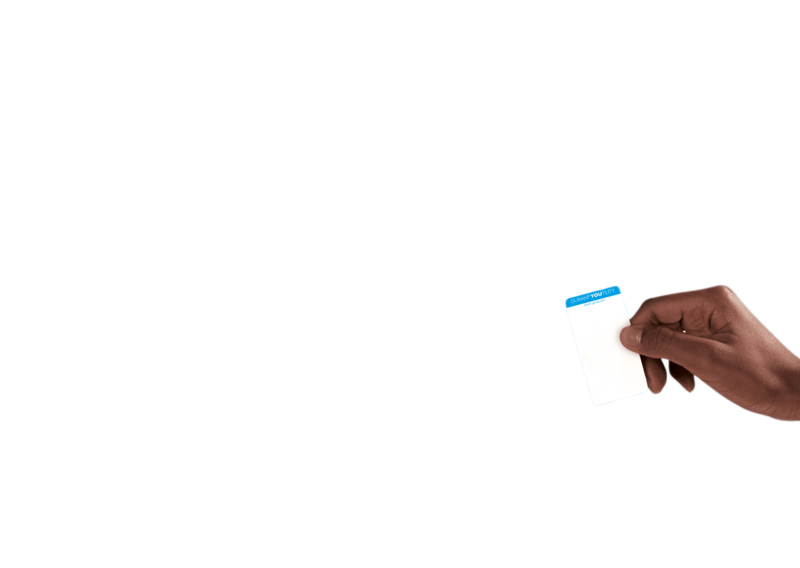 Everything you need to know about the revolutionary YOUTILITY bottle system at a glance. 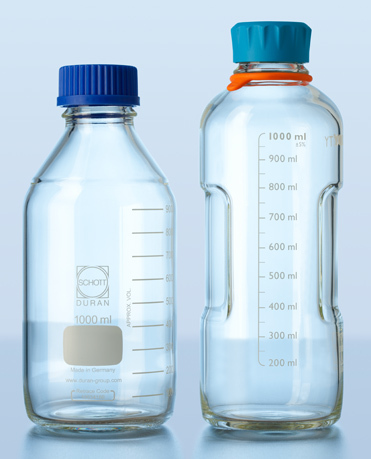 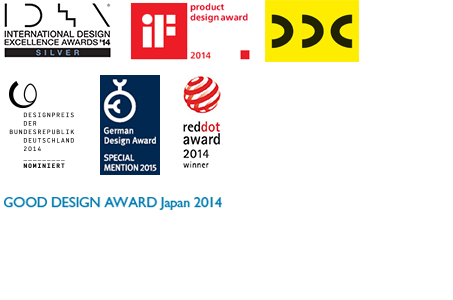 You can obtain these products from your specialist labware distributor. 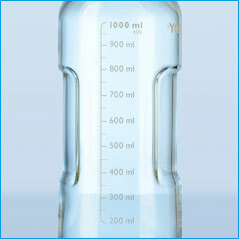 Any product related or technical questions?